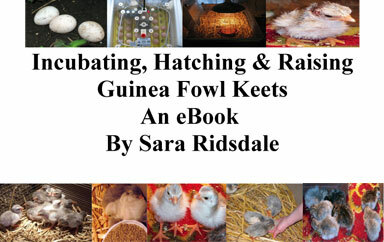 Are you interested in raising guinea fowl? OR Do you already have guinea fowl? If so this is the blog for you! I wanted to set up this blog so that more of the world can learn about these amazing birds and guinea fowl enthusiasts around the globe can share guinea fowl information. My name is Sara and I live in the North of England. For the last 5/6 years I have been keeping and raising guinea fowl. My flock currently consists of 23 birds, 20 of which I have reared myself. I am not an expert on guinea fowl, just a very keen enthusiast who wants to share what I have learnt and observed over the last few years.